Acoustic blues. Stripped back, untamed and expressive. Music from the 1950s up to the present day, with classics by Koko Taylor, Ray Charles and Albert King as well as original material. 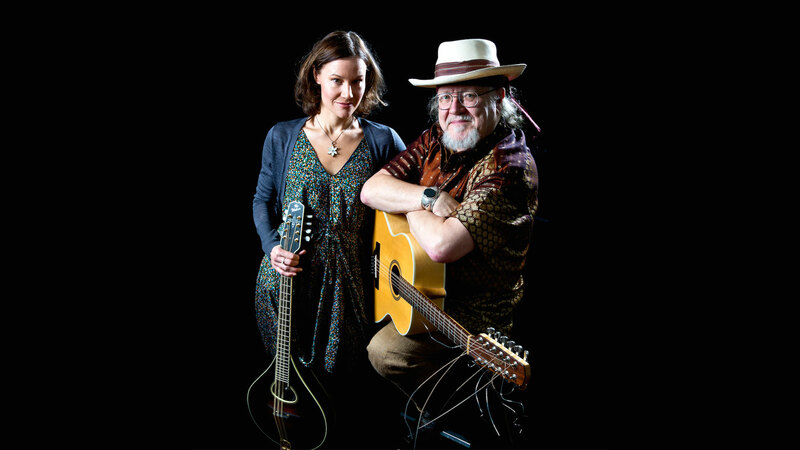 Clas & Malin take you on a journey through the history of the blues! Clas Yngström – A world artist who, with his heavy blues-rock and Hendrix interpretations has toured for over 30 years with Sky High. The Blues Hall of Fame in USA has named Clas “Legendary Blues Artist”. In this collaboration Clas returns to his musical roots in a new way. Clas & Malin met when Clas was Malin’s teacher at the arts and music secondary school in Falun. 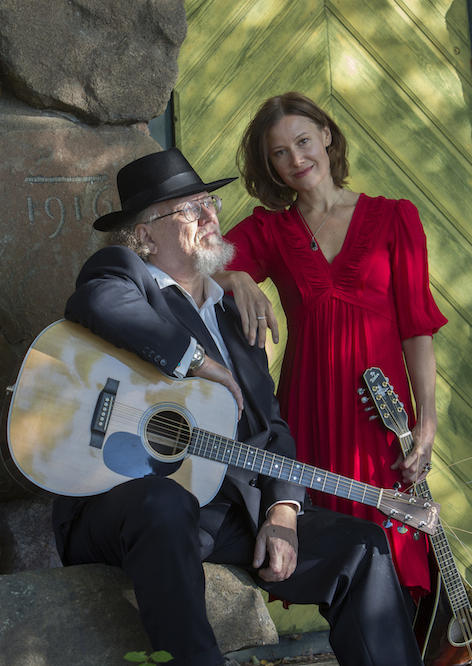 They have played together ever since, and have toured all over Sweden as well as in USA.